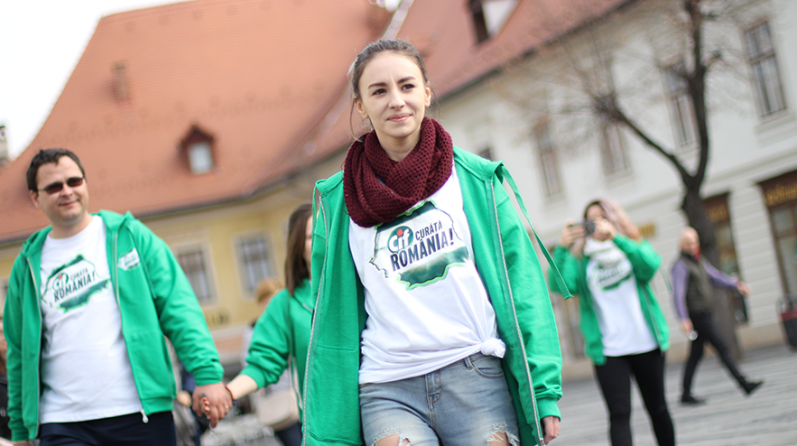 CIF, after years of cleaning Romania on its own, has now enlisted its younger audience to join in! Instead of a holiday abroad, we proposed a free trip around the country with Clean & Travel, a new initiative that encouraged tourism while also cleaning iconic landmarks in each of the beautiful cities that were gracious enough to host us. The show goes on in 2018, so stay tuned for a new year of CIF travellers that are ready to get their hands dirty, so to speak.